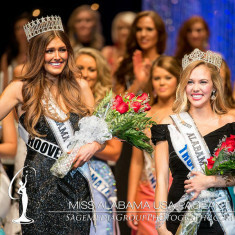 Miss Alabama USA & Teen USA is the official preliminary to the Miss USA & Miss Teen USA pageants. 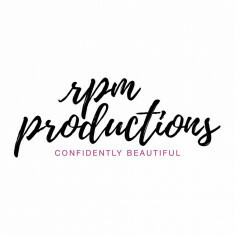 The winner of Miss Alabama USA & competes at the Miss USA pageant, representing Alabama, for a chance to win the title of Miss USA and further go on to compete at Miss Universe. Miss Alabama USA has four phases of competition that include: private interview, on-stage question, evening gown and swimsuit. 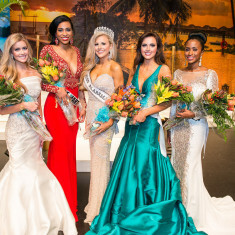 In order to compete for Miss Alabama USA you must be at least 18 years old and under 28 years of age before January 1st in the year they hope to compete in the Miss USA pageant and you need to have won a preliminary title. 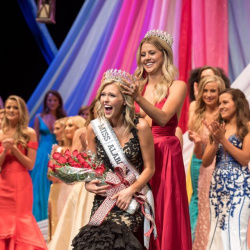 The winner of Miss Alabama Teen USA competes at the Miss Teen USA pageant, representing Alabama, for a chance to win the title of Miss Teen USA. Miss Alabama Teen USA has four phases of competition that include: private interview, on-stage question, evening gown and athletic wear. 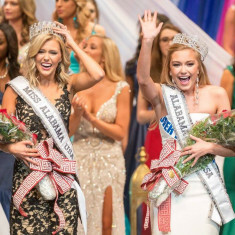 In order to compete for Miss Alabama Teen USA you must be at least 14 years old and under 19 years of age before January 1st in the year they hope to compete in the Miss Teen USA pageant and you need to have won a preliminary title.